TESSONNE concentrates on technical routes of NCM/NCA system, provides power battery solutions for new energy vehicles and energy storage solutions for large energy storage power stations and backup source systems, and devotes itself to promoting and leading the globally industrial development of NCM/NCA Li-ion power battery. 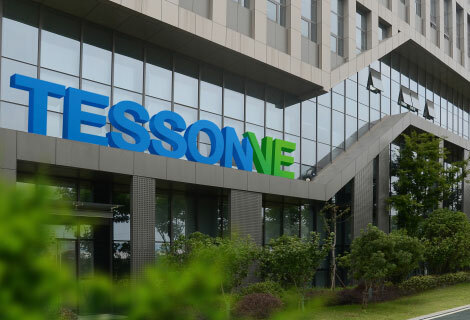 TESSONNE is a corporation invested and held by Hong Kong listed company—Tesson Holdings Ltd (Stock Code: HK01201), and its subsidiaries are located in Beijing, Nanjing, and Weinan in China. 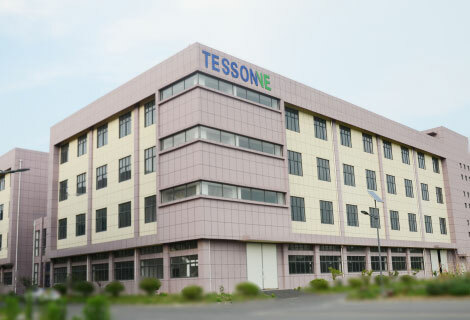 Relying on four core advantages-- international team, strong R&D strength, global supply chain system, and intelligent manufacturing, TESSONNE has built an integrated platform with industrial high-quality resources and basically formed a whole industrial chain of NCM/NCA Li-ion battery integrating researching and development, production, sales and service, which includes sections like battery materials, structures, processes, equipment, PACK, BMS, recycling and reusing. 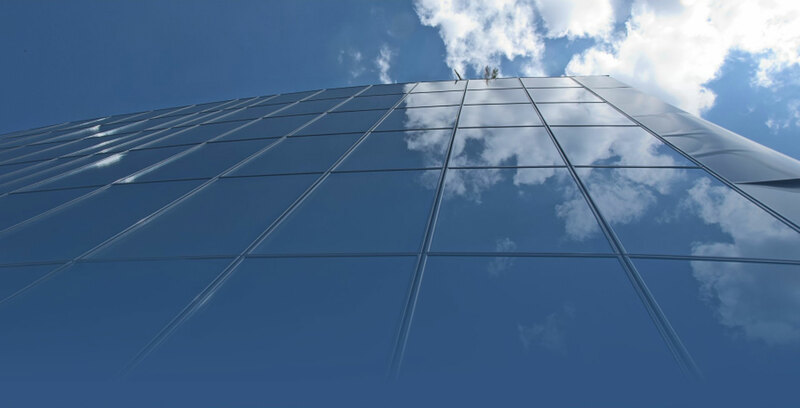 Our team includes scientists, engineers and corporate strategists. 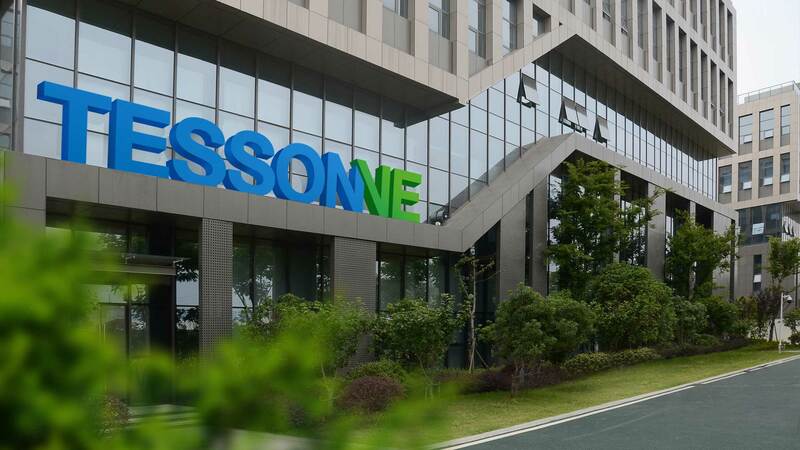 Relying on forward-looking vision and advanced scientific research and production capacity, TESSONNE is able to stably make distribution of NCM/NCA Li-ion battery industry, promote the development process of new energy industry, and make them used by more people by scientific research and innovation. 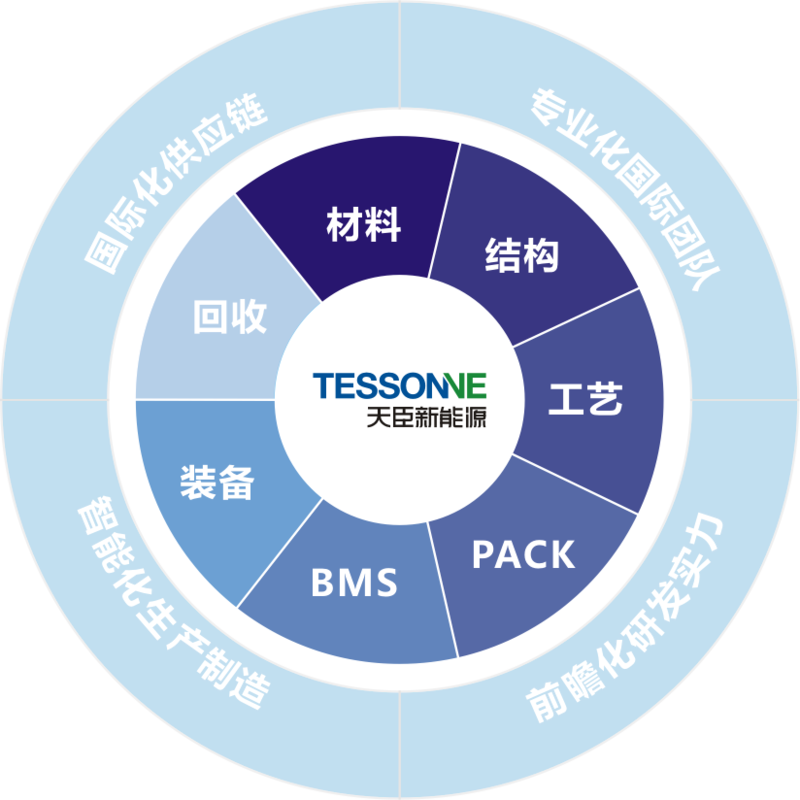 Driven by technical innovation, TESSONNE strives to integrate materials, cells, PACK, BMS, equipment and recycling and builds an industrial chain of ion battery including research and development, production, sales and service of all sessions from cells to systems. 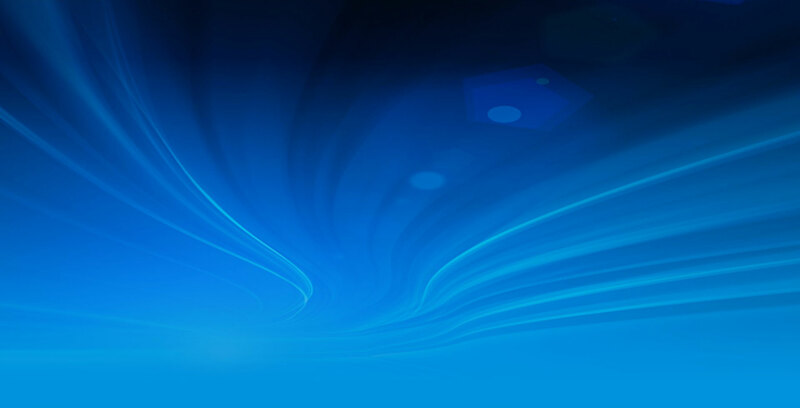 Through the integration of high-quality resources such as capital, supply chain, talent, production and research and development, we build a platform to realize circulation and interworking of sources and steadily move the company forward. and is gradually developing a globally complete quality management process to make products and services more competitive. 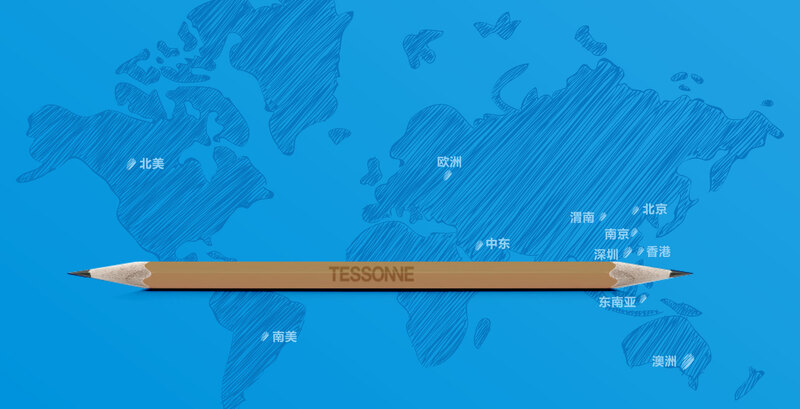 Based on the overall strategic plan of industrial chain and located in Shenzhen, TESSONNE starts with an international perspective and has subsidiaries in Beijing, Nanjing, Weinan and other cities in china at present. 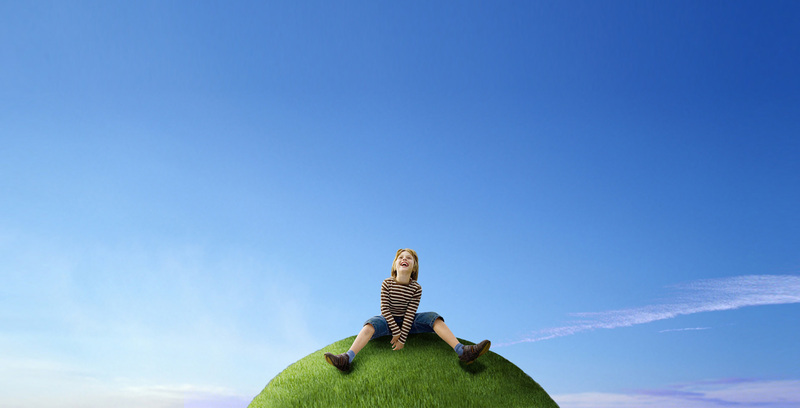 It is gradually improving the industrial chain and making efforts to expand the global market. 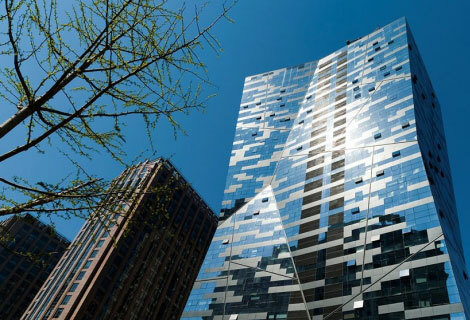 From the perspective of corporation’s strategic development goal and the overall interests, the headquarters optimizes the management of internal resources, promotes the division of labor and cooperation, and realizes the coordinated development of the whole. 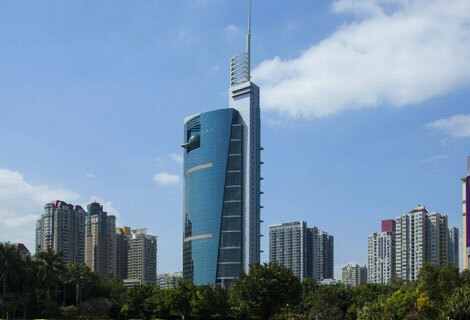 It is the production base of corporation’s power battery and a leading and intelligent manufacturing base in this industry, integrating research and development, production, sales and service. 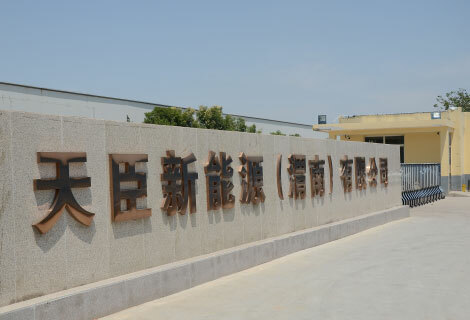 It focuses on research and development of Li-ion power battery of advanced and intelligent manufacturing equipment and the automatic lithium-electricity production equipment. It explores and develops various forward-looking technologies of the industrial chain, transforms industrial results, and is committed to becoming a national technology-developing and testing center. As a benchmark of the industrial chain, it is a headquarters base built by TESSONNE and integrates cells, PACK, BMS and equipment.